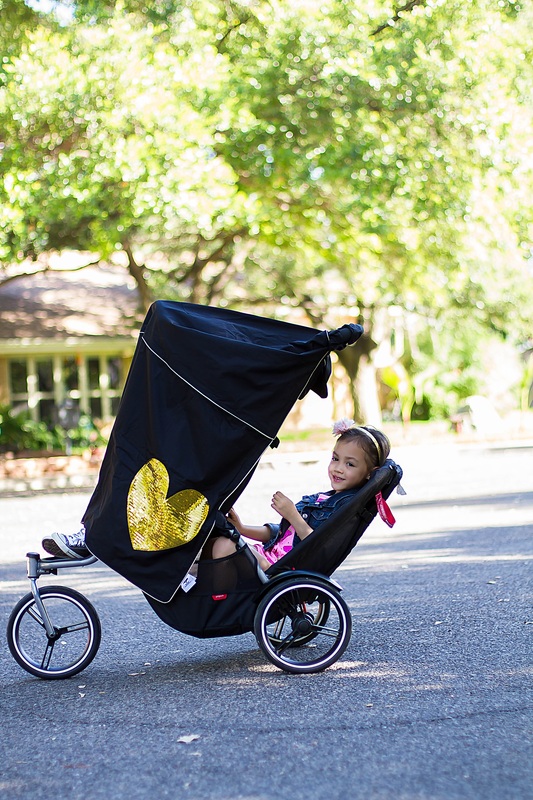 Meet Little Dream Bird, a new collection of function stroller and car seat covers in a range of designs and prints and not like anything else you’ll find in the stores. 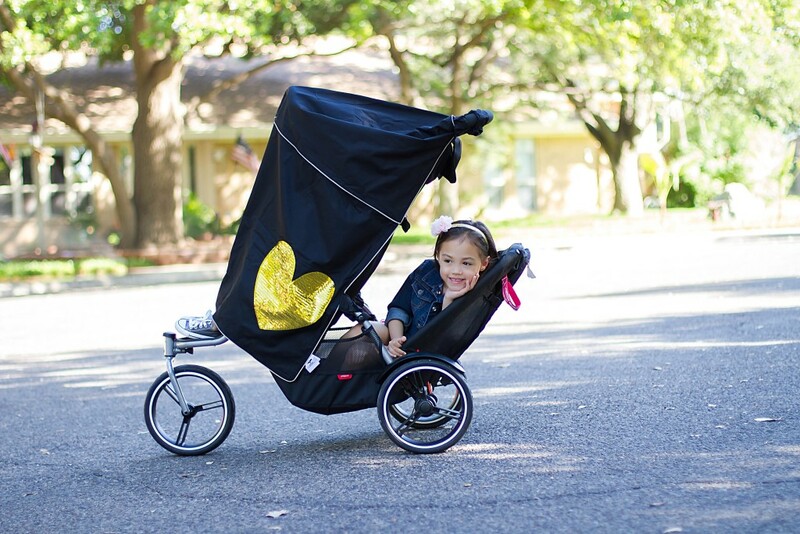 Great quality, adorable-everything you could hope for in a stroller cover. Yesterday I went shopping with my kids and the cover was so helpful! Joshua (my son) slept the whole time so it was so nice to have the cover to keep it dark for him while I’m doing my shopping and other little kids from touching him. (It happens!) The lightweight fabric is perfect for “summer” in Odessa, Texas, which really is just a nip in the air. 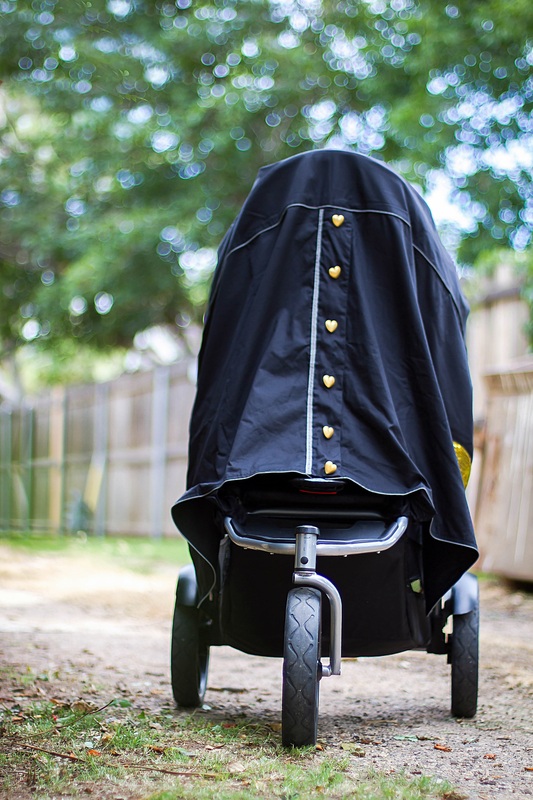 The fabric is breathable and water-resistant, and it’s so well made with tons of thoughtful details such as double-ended zippers, elastic straps attach to the stroller and magnet-close buttons. You definitely need this in your life if you have a baby.There are so many cute colors and designs to pick from! Check out all the stunning styles online and be sure to follow → Little Dream Bird’s beautiful feed on Instagram, too. Thank you for reading! I hope you have a wonderful day lovelies! 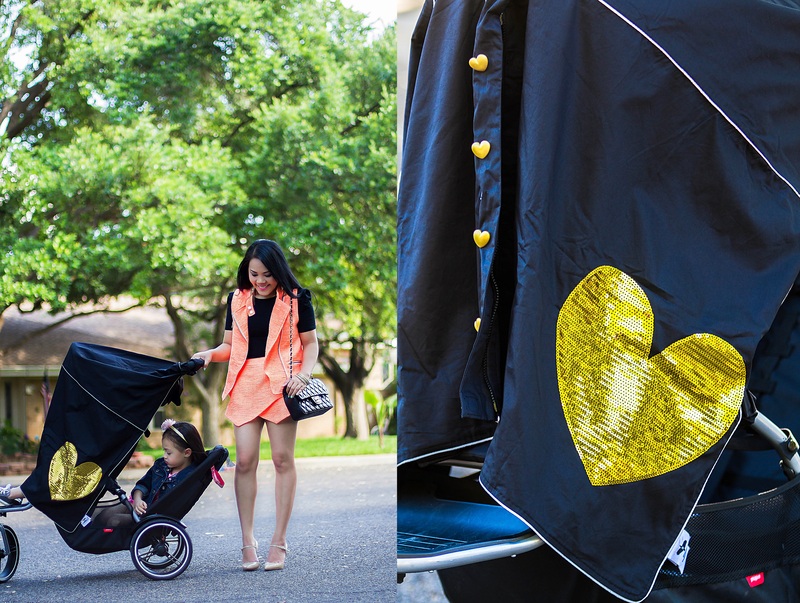 It’s simply the world’s most fashionable stroller shade! 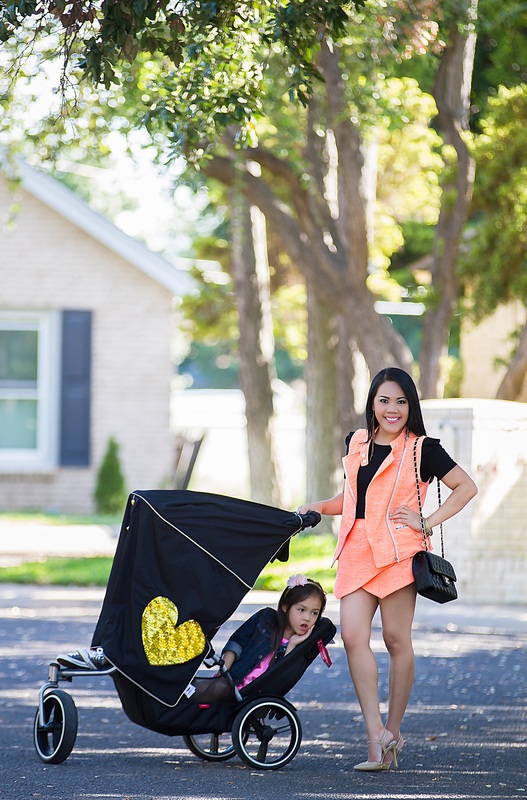 Little Dream Bird makes being considerate of our babies comfort easy and makes mom look super stylish! Previous Post Everything’s cuter with a bow ? OMG!!! Gorgeous Stroller Cover 🙂 Perfect for stylish momma like you. Thanks for sharing!